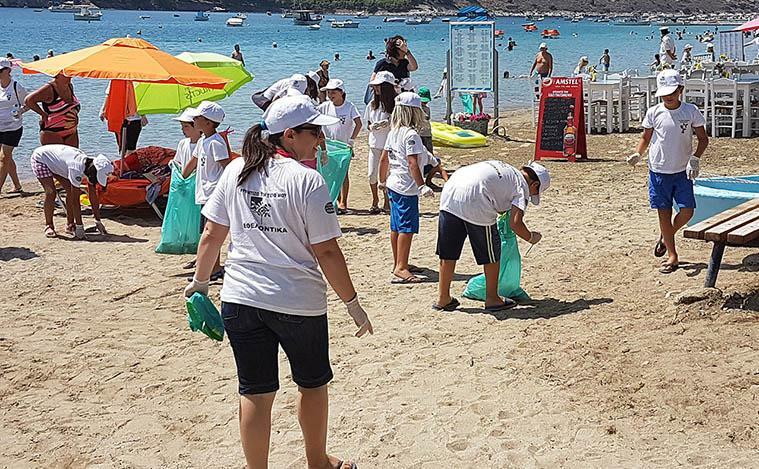 The cleaning was organized by the Tourism Association Tolo, the Cultural Association of Tolo and Tolo dance teams in the campaign CLEAN THE MEDITERRANEAN 2016. 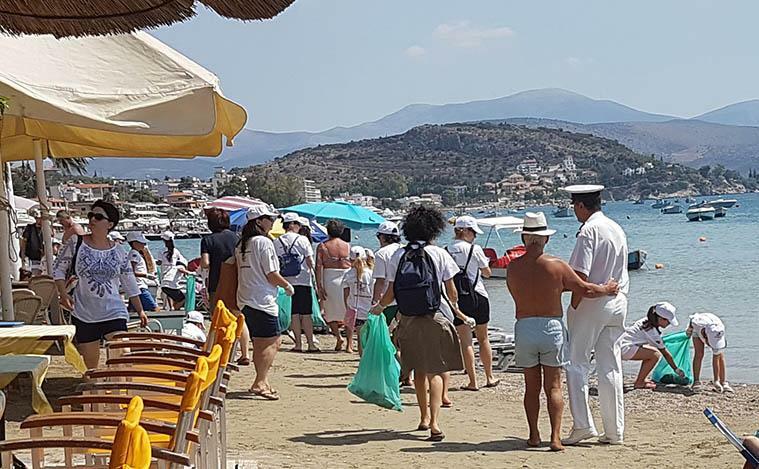 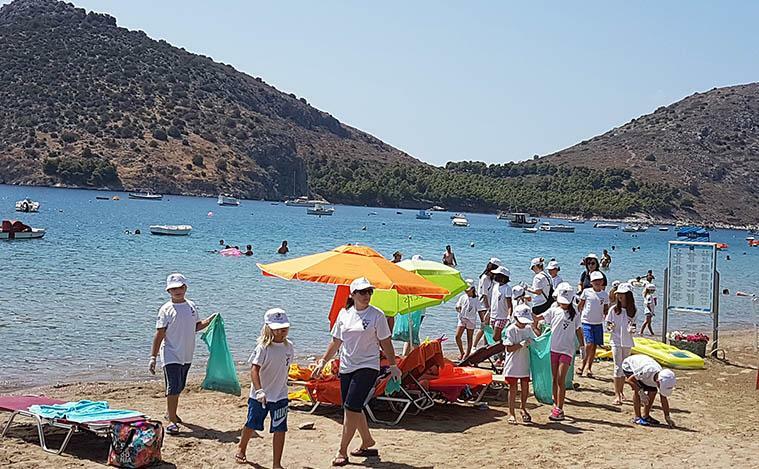 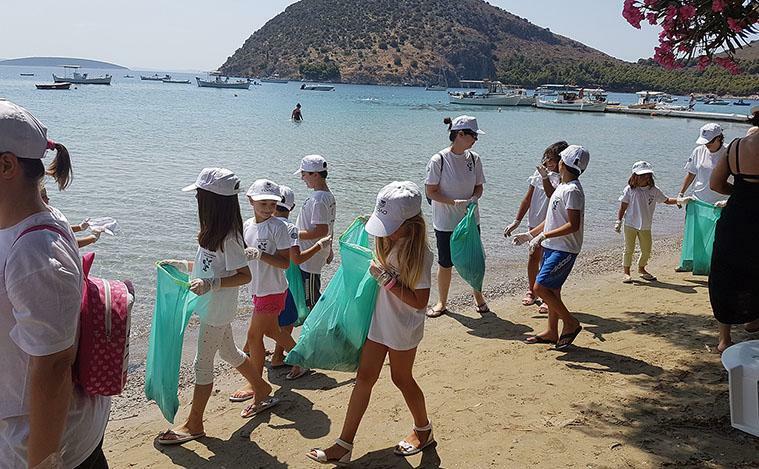 The cleaning involved the entire waterfront from the harbor to the beach Psili Ammos and the bulk of waste that was gathered was mainly consisted of plastic bottles, cigarette butts, paper, bags and aluminum beverage cans, straws, etc. 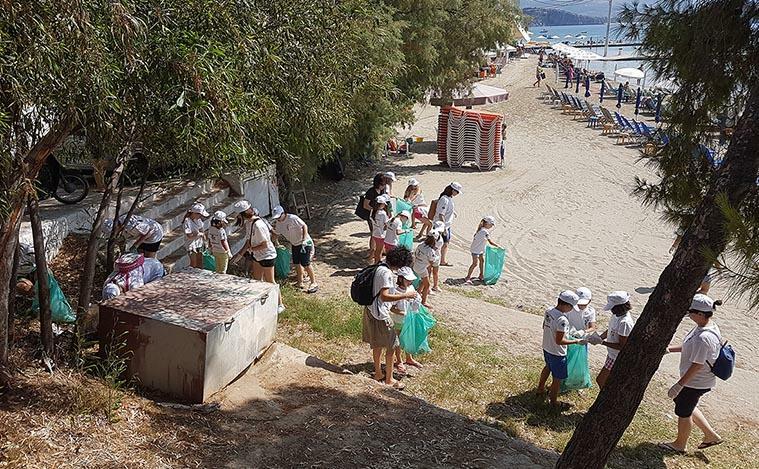 It is worth mentioning that the cleaning had a positive impression to the swimmers who were at that time on the beach.